Ideal for large groups of friends, sleeps up to 18! 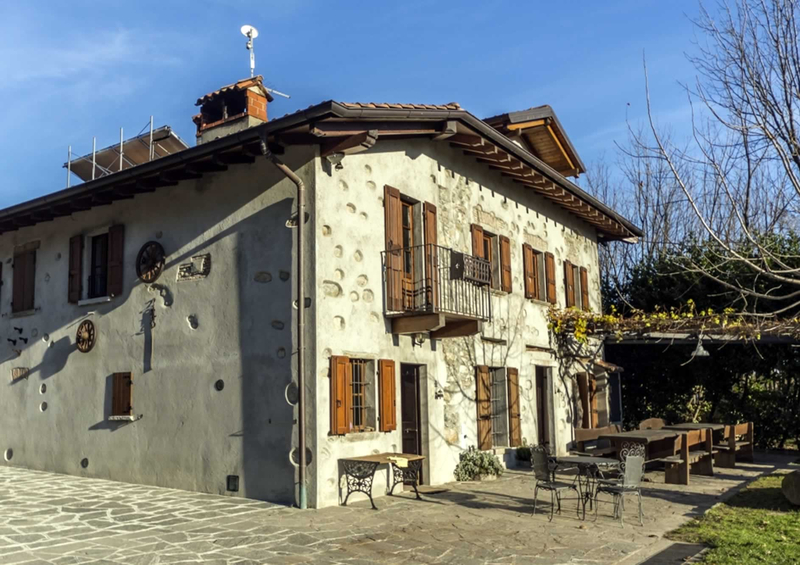 Splendid, fully renovated farmhouse in Tremezzo, is ideal for families, large groups and private parties. 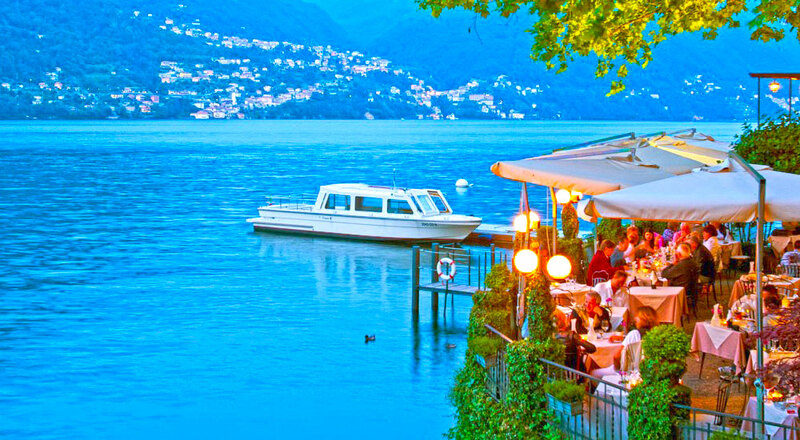 Lettings Lake Como Villas are immersed in one of Italy’s most charming Lake areas. Its magnificent landscapes make it an ideal spot for a pleasant, relaxing holiday where nature, art and culture blend with gardens, villas and castles to create a harmony of colour unmatched anywhere in the world. 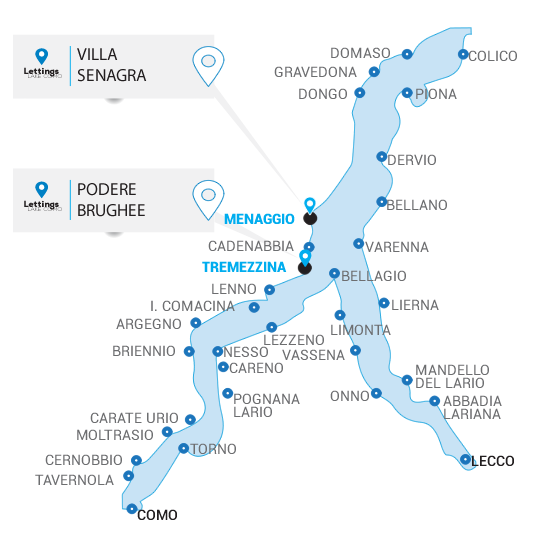 Our offers include two private Villas for rental in Lake Como, both with private park and swimming pool, our offers do not include intermediaries and are directly managed by the owner. Our holiday facilities are central and strategically located for leisurely breaks on the lakeside, and their practical layout makes them ideal for families or groups of friends. Attention to details and the properties structure make them suitable for receptions, banquets, weddings and any events you need whit a view of Lake Como. We look forward to welcoming you at Lake Como for an unforgettable stay in our Exclusive Vacations Villas. Are you looking for Lake Como Villas Vacation Rentals? Contact us now! 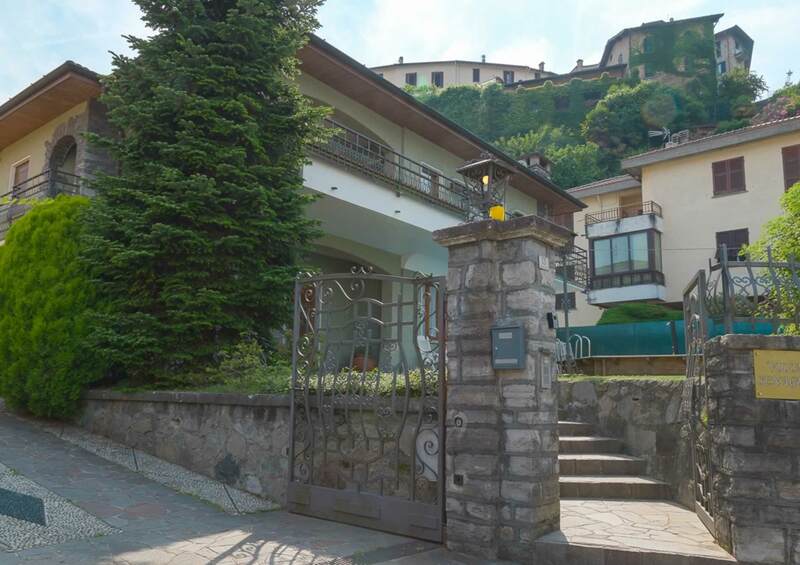 2 exclusive Villas for rental in Lake Como of varying size to satisfy every need, however much or little space guests may require. LAKE COMO: WHAT IS THERE TO SEE? 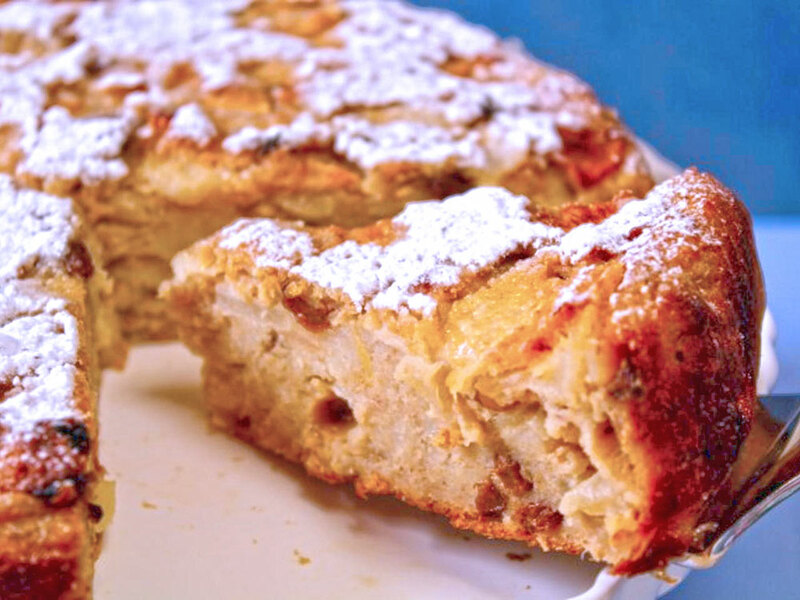 The Lake Como area is situated in the heart of the Alpine foothills in the region of Lombardy, approximately 50 km north of Milan and just a stone’s throw away from the Swiss border.